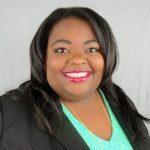 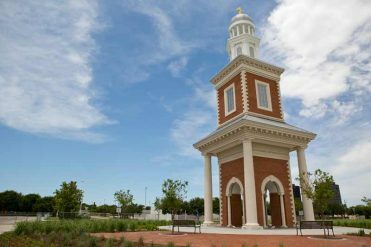 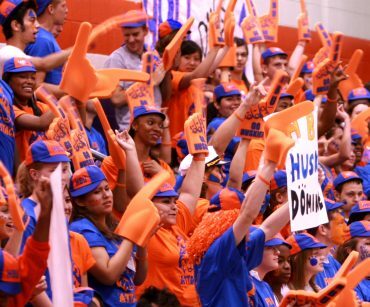 The Department of Student Involvement seeks to engage HBU students with their campus as well as enhance their overall college experience through programs, services and leadership opportunities in support of the mission and values of Houston Baptist University. 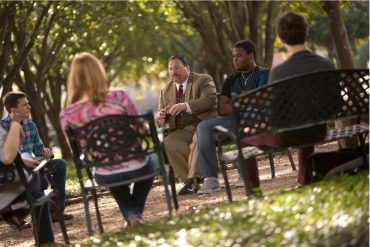 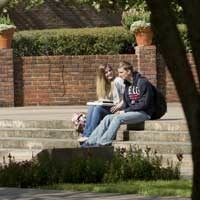 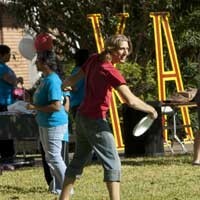 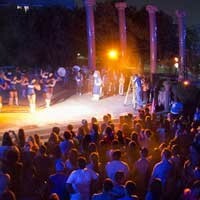 It is our mission to involve students who live off-campus with community life at HBU. 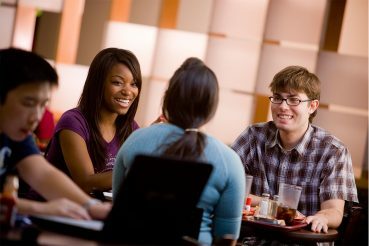 The college commuter facility will be a home away from home for commuter students known as the Collegium.